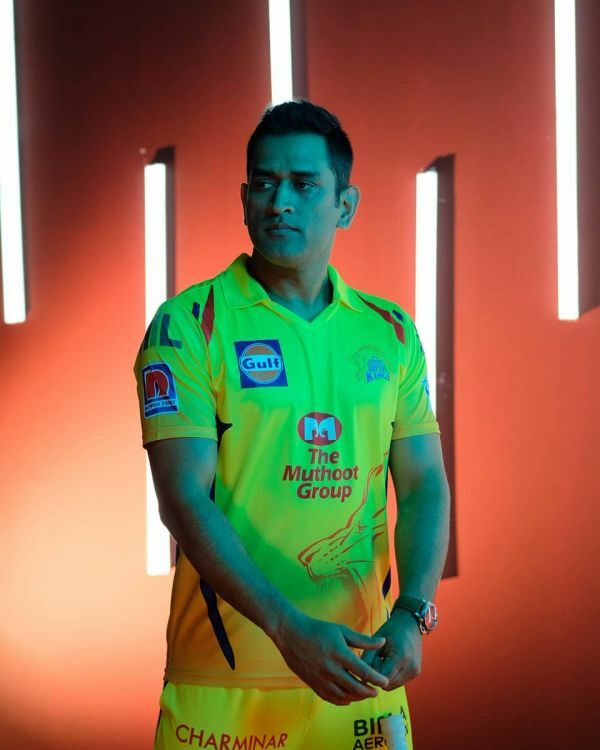 Whether it's the Cricket World Cup or the IPL, we can hear the crowd collectively cheering for the former Indian Cricket Captain Mahindra Singh Dhoni. From kids to their grandparents, everyone is a die-hard Dhoni fan. There have been instances of fans dodging security to meet Dhoni in the middle of a match. Also, remember Edith Norman? The 87-year-old Australian lady, a die-hard Mahi fan, who had come to watch him practice before the ODI match in January? Despite being tired after his practice, he spent time with her. 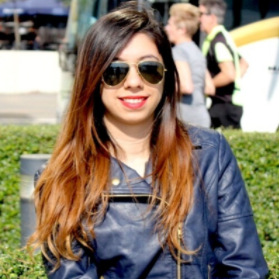 Recently, there was an IPL match between CSK and Mumbai Indians at the Wankhede stadium in Mumbai. While there were many fans cheering for MI, you could hear loyal fans hoot D-H-O-N-I. Dhoni's team CSK lost the match, but Dhoni still went around meeting and greeting his fans. 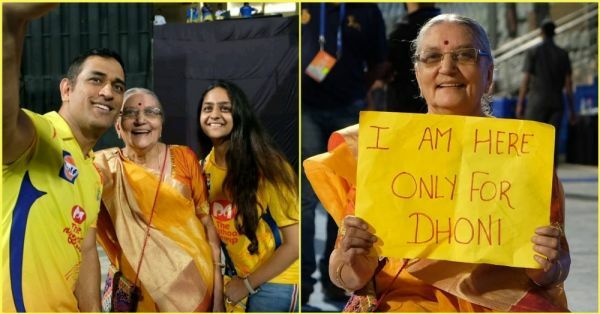 What warmed everyone's heart was how Dhoni made sure he met an old female fan who held a poster that read, "I am here only for Dhoni." Twitter couldn't help but shower Dhoni with more love after this video went viral. Here's what the Twitterati had to say. He is favourite of all age group.